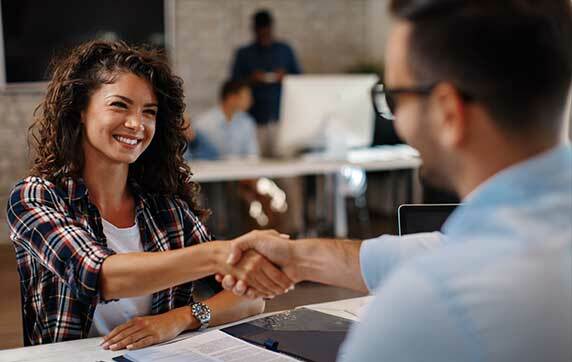 By having UCP recruit and emply new hires, it gives companies the chance to use employees on a probationary basis to ensure that they are the right fit as a potential long-term solution. We work with current MRO’s to help manage drug and alcohol policies to ensure compliance with all DOT regulations. If companies decide that they are not fit for the job, or work slows down and the need arises to layoff workers, we notify the employee of termination and we assume all claims of unemployment and wrongful termination disputes. If, after an established probationary time of 90-120 days, companies wish to hire an employee, there are no charges and we help with the transfer process.